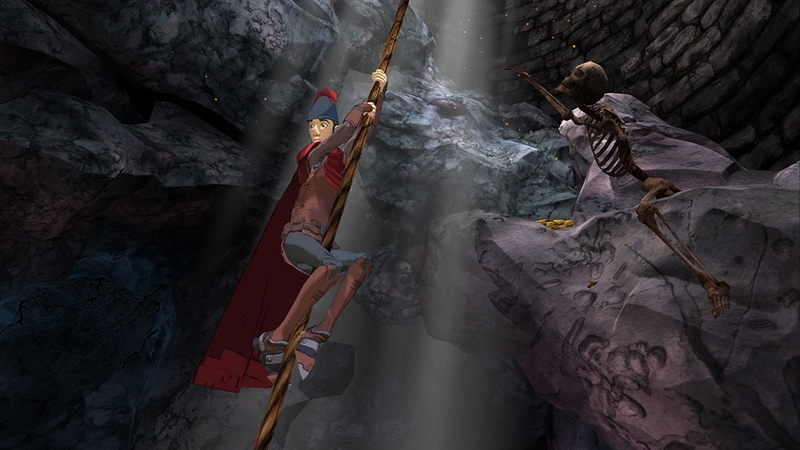 In his latest adventure, King Graham recounts the time he had to rescue Prince Alexander from Queen Icebella's Frozen Castle. 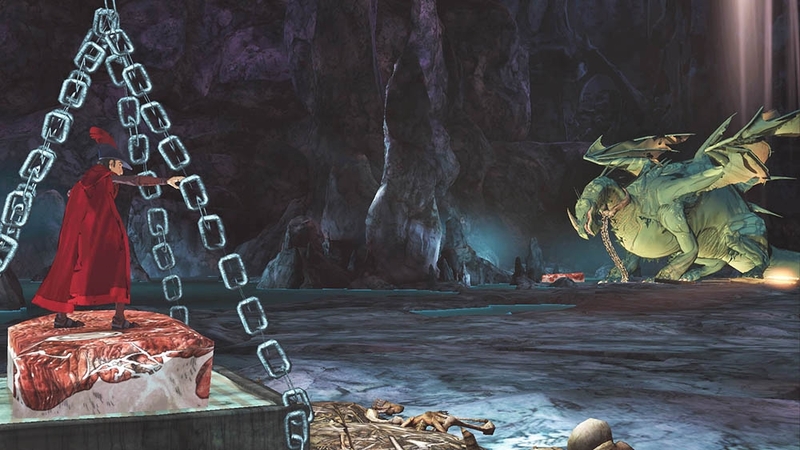 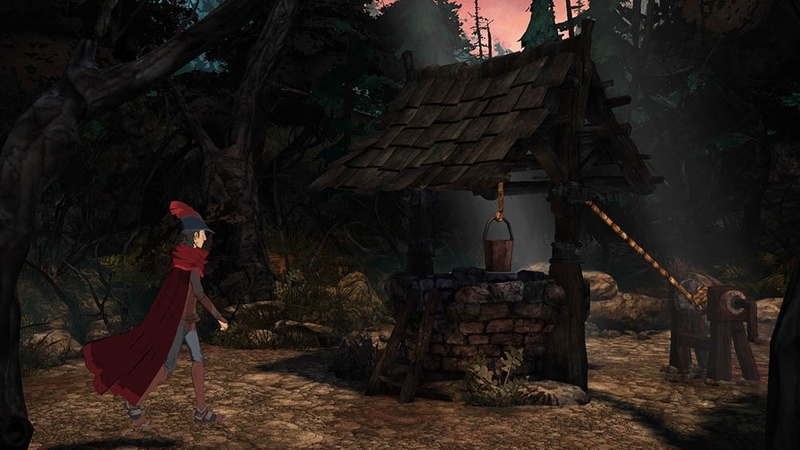 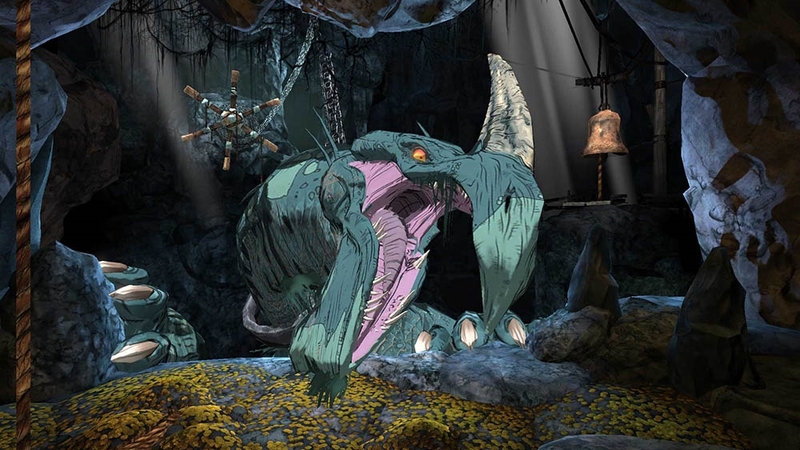 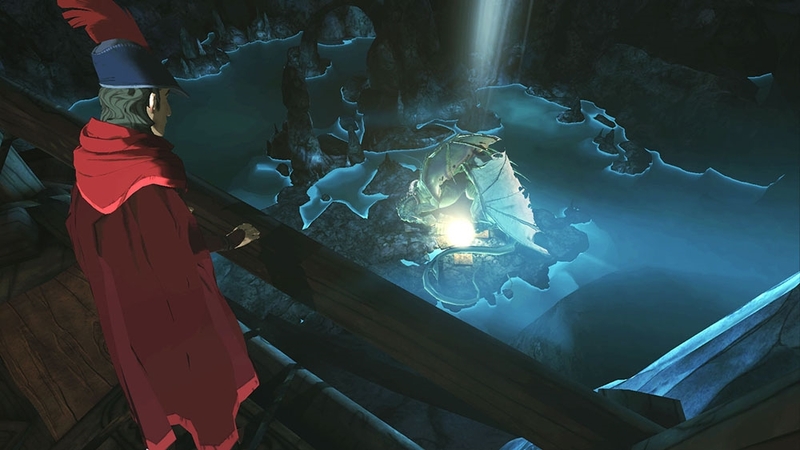 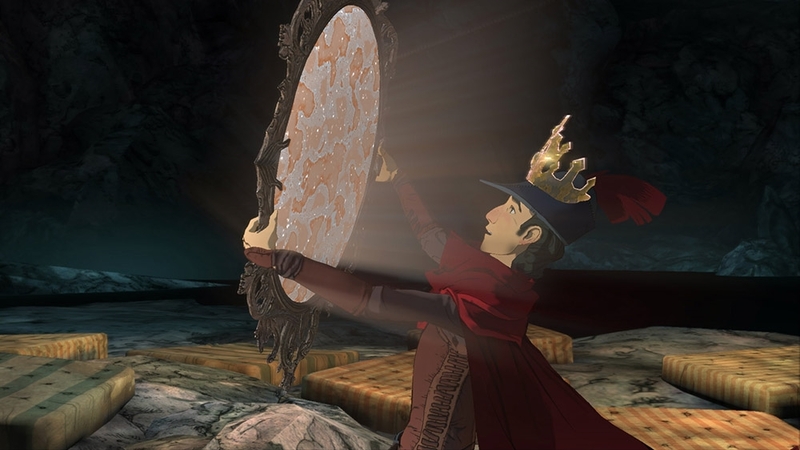 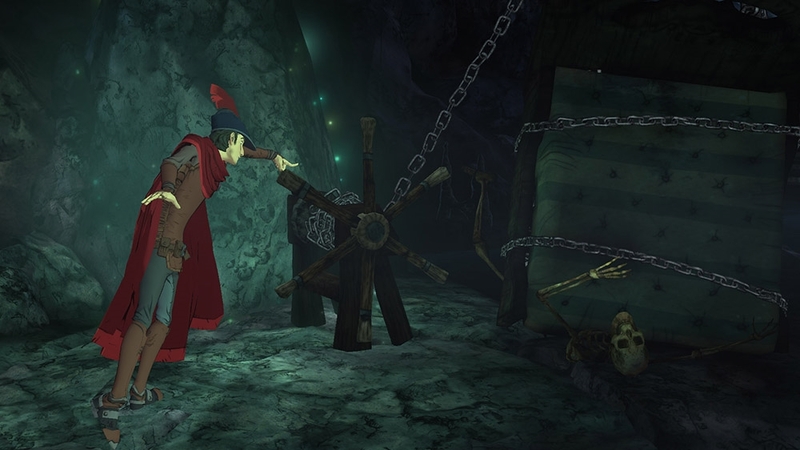 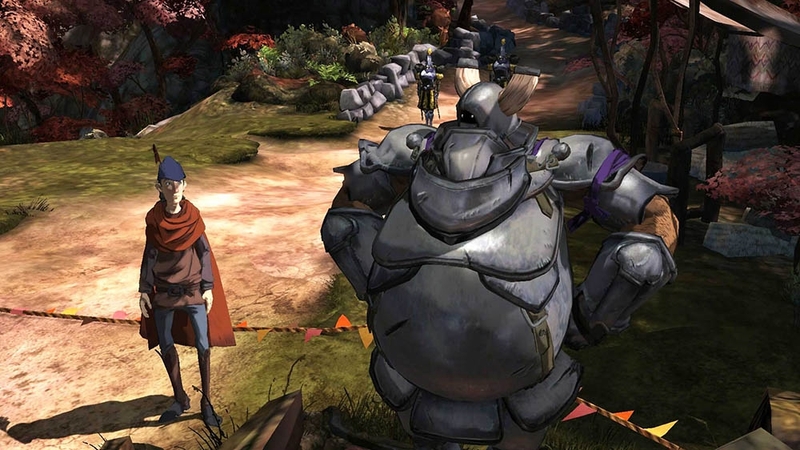 King’s Quest is a five-chapter story arc. 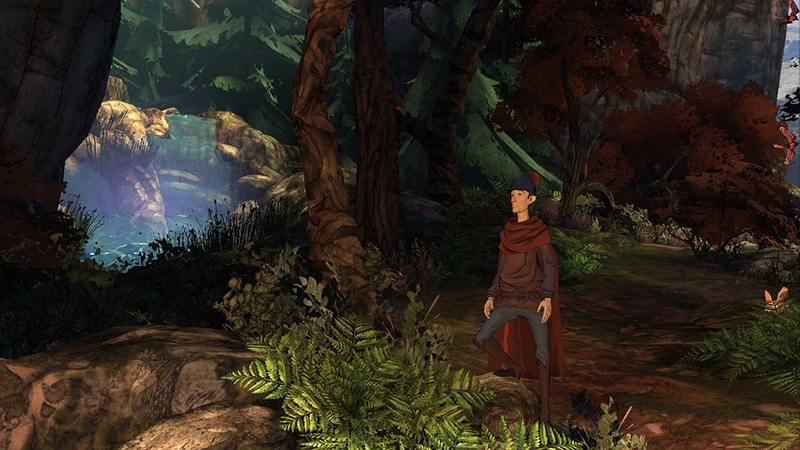 In each chapter, an aging King Graham reflects on his life of adventure with his granddaughter, Gwendolyn, while players are transported back to influence first-hand the decisions and events that shaped a kingdom. 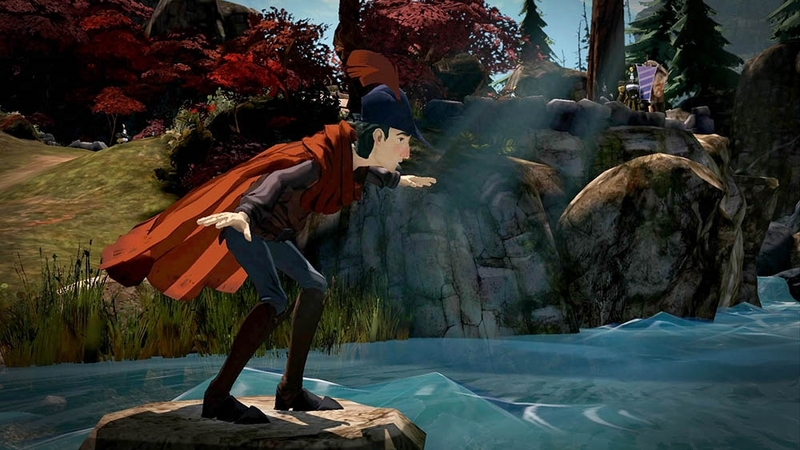 Embark on an extraordinary journey across the world of Daventry, full of whimsical characters, charming puzzles and perilous dangers. 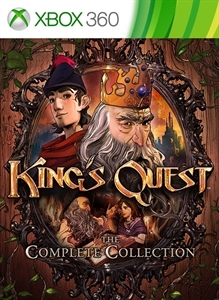 #KingsQuest For more information, please visit www.sierra.com.